Latest Build of AdSphere Wows! 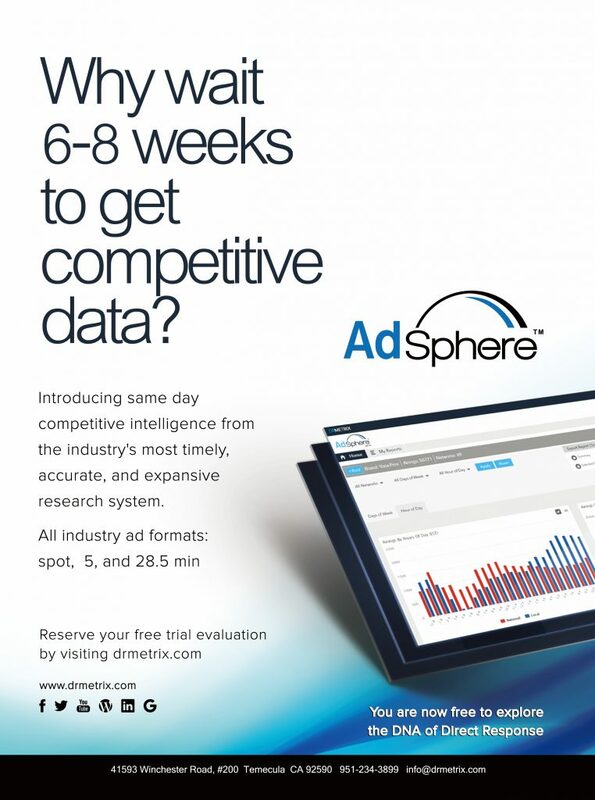 The new release of AdSphere, which DRMetrix debuted last month at the ERA Show, has now been officially released. Click here to see some of the new exciting features and be sure and sign up for a complimentary trial! You are now free to explore the DNA of Direct Response!